This game attempts to recreate the Battle of the Atlantic period of the 2nd world war, featuring missions that will take you through the 1939 to 1945 campaigns of Germany and the Allies maritime force. 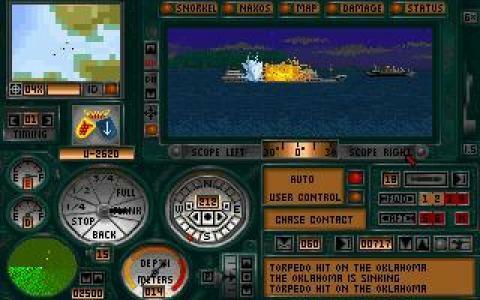 You will do this both from the perspective of the German Uboat force but also play as the Allies, controlling their maritime convoys. 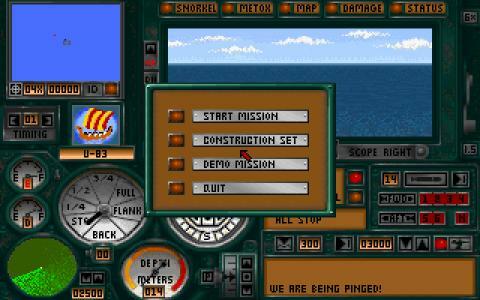 Because of the length of the real world historic campaign, the game also tries to feature the many technological innovations that occurred through that time period, trying to accurately pinpoint the historic truth but, given the limitations of the game engine it manages it only to a point. 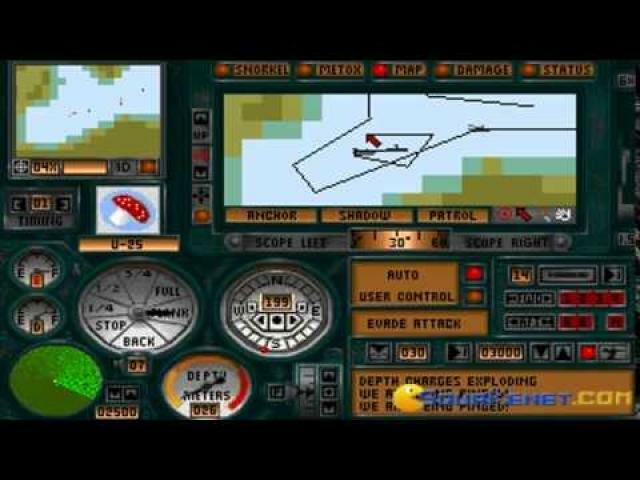 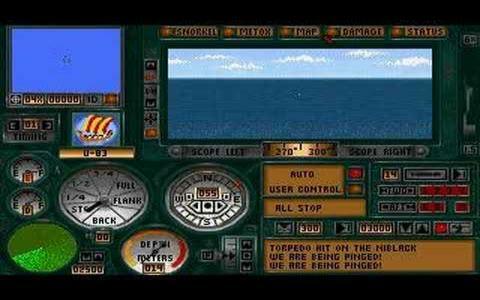 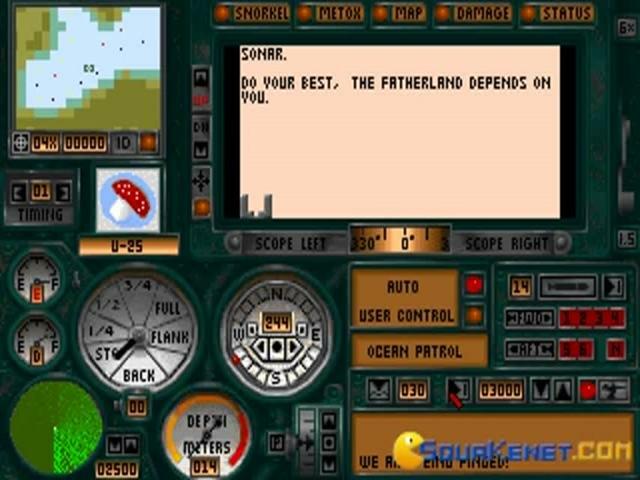 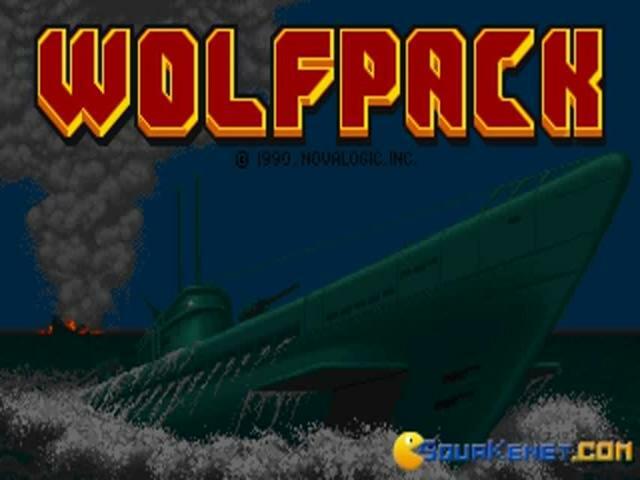 However, considering that Wolfpack was released back in 1990, with the golden era of submarine simulation still in its infancy, for its time period the game is not half bad. 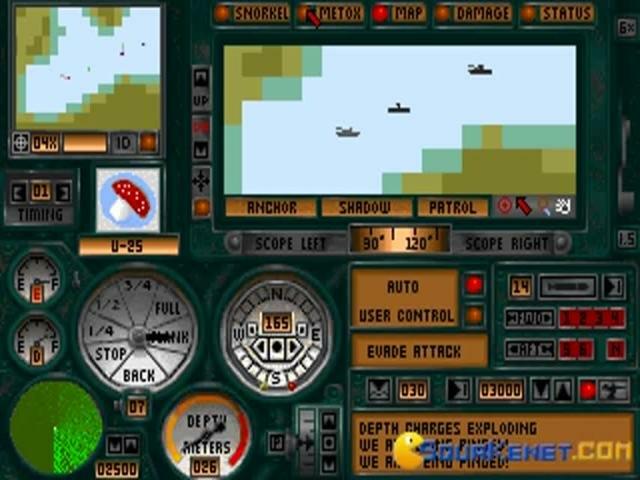 You will be able to play both from the perspective of the Nazis as well as from the perspective of the Allies. 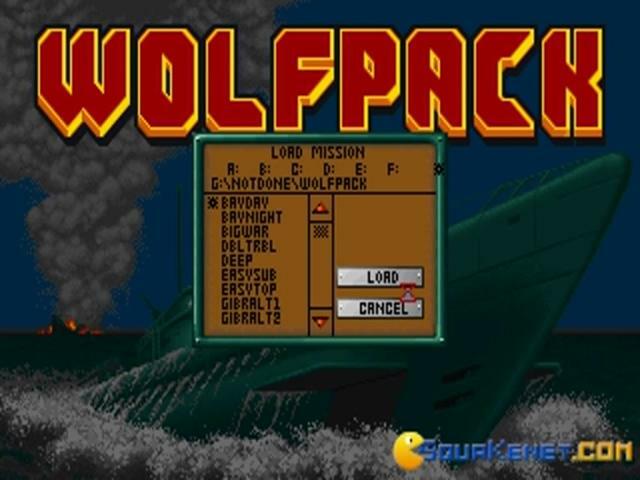 The differences are noticeable, as mentioned because you will control submarines with the Nazis but ship convoys with the Allies. 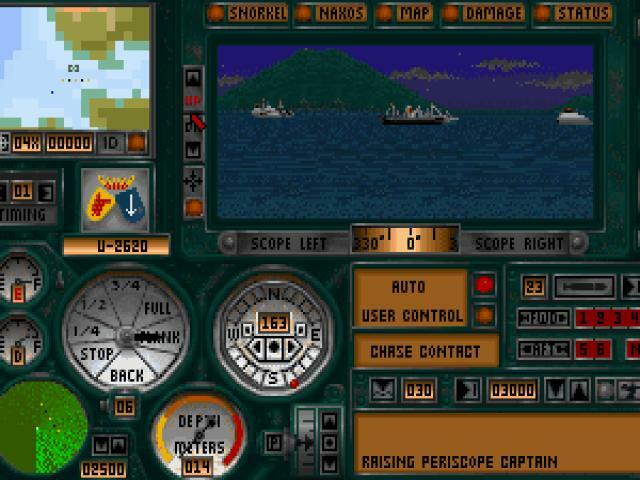 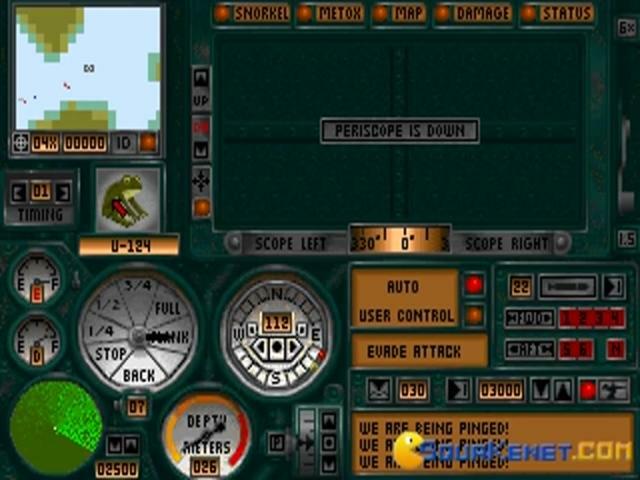 The convoys can be commanded as a single unit or you can select one boat to control it separately, while issuing orders to the remaining boats to follow a certain pathway or to wait.The game offers a lot of interposed levels of complexity, and at all times you can have access to any of them, while also having the ability to disregard the ones you don't want to get involved with, and run them automatically. 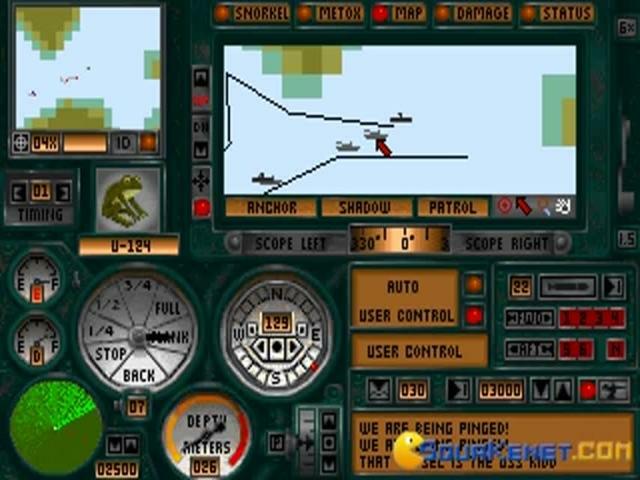 The game thus is somewhere on the threshold of modern simulation and playability. 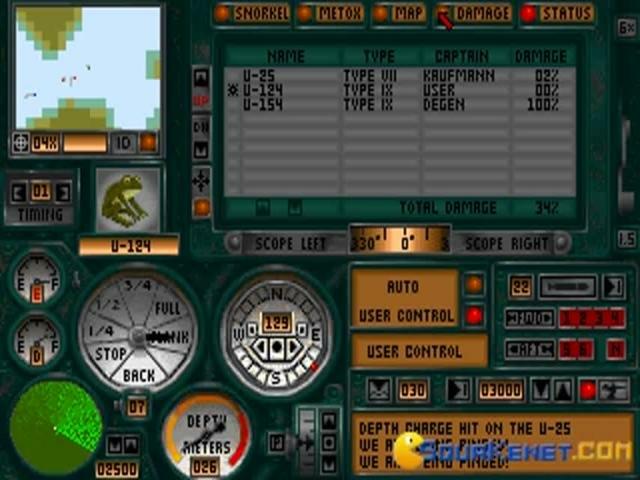 Other advances include the ability to cycle through game speeds that are real time or up to 64 times faster, very useful when you're waiting on a convoy or want to allow your uboats to reach a certain point on the map. Overall the game is a one of a kind in the way it combines many different levels of simulation with tactical elements and strategic elements. 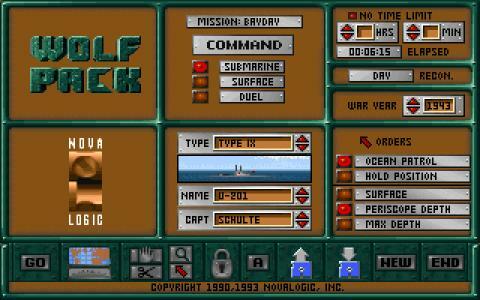 Few other games have ever attempted to simulate as much technological developments as this game does. 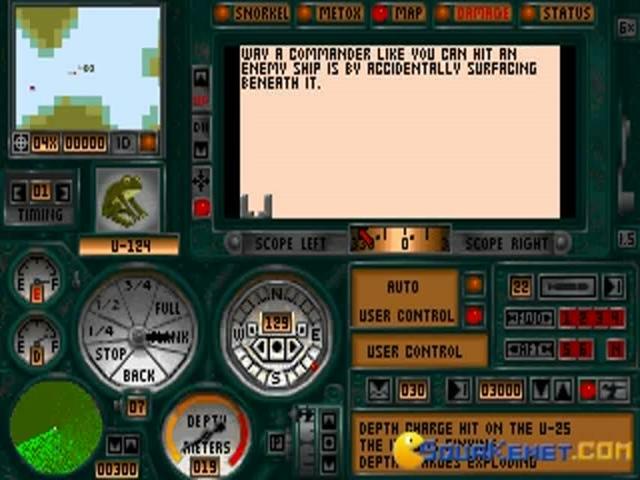 Also, the game manages to hold a good grasp on playability with the non-mandatory nested levels of strategic command that can be accessed only if the player wants to, while otherwise running in the background automatically.